Since our night vision can be a thousand times more sensible to light than our daylight vision, I wanted to find out the best night vision headlamp and the best light color to preserve my night vision. Any natural adaptation to darkness is lost when using a very bright headlamp that keeps our eyes in daylight mode. 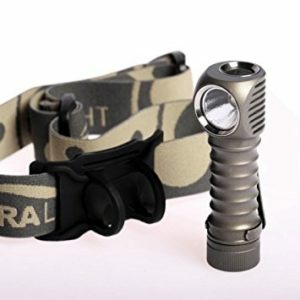 I wanted to find out what would work best in conjunction with my natural night vision just like how infrared lights can be used with night vision gear. Two types of cells detect light in our eyes: rods and cones. During low light we use rods to sense light but no color. During daylight we use cones to perceive color. As seen below, it takes about 30 to 40 minutes to fully adapt our eyes for night vision, although most of the adaptation occurs in 20 minutes. Cones are concentrated in the center of our visual field, and rods are distributed through the visual field and periphery. In very low light you can see best by not looking directly to an object but slightly off to the side. Red is erroneously thought of as the best night vision headlamp light color because our rods are not very sensitive to deep red light (>630 nm). 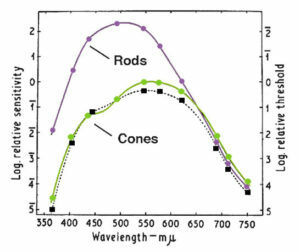 As seen in the graph below, we are equally sensitive to deep red light with our cones and rods. But if we use red light and perceive the color red, we are using our cones, and the light is too bright for our rods. To keep our vision dark adapted we want to avoid perceiving the light with our cones, which means maintaining a very low illumination. 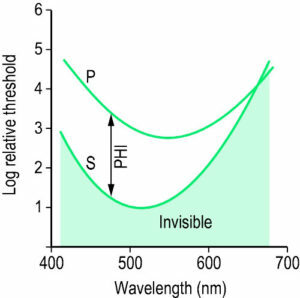 It makes sense to use a wavelength or color of light that our rods are most sensitive to. If we use light at a very low level we can take advantage of our rod vision without saturating it, and without transitioning to cone vision. 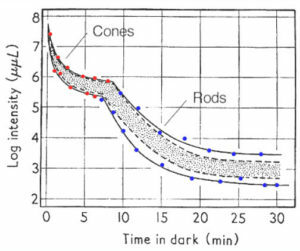 If we look below at the interval between the sensitivity of rods (P) and cones (S) we can easily conclude that blue-green light (near 500 nm) would be the best headlamp light color to preserve night vision, where the interval is greatest. We can detect more light at lower brightness in that color. The most important characteristic for a night vision headlamp in this context is low brightness and the ability to adjust the output. 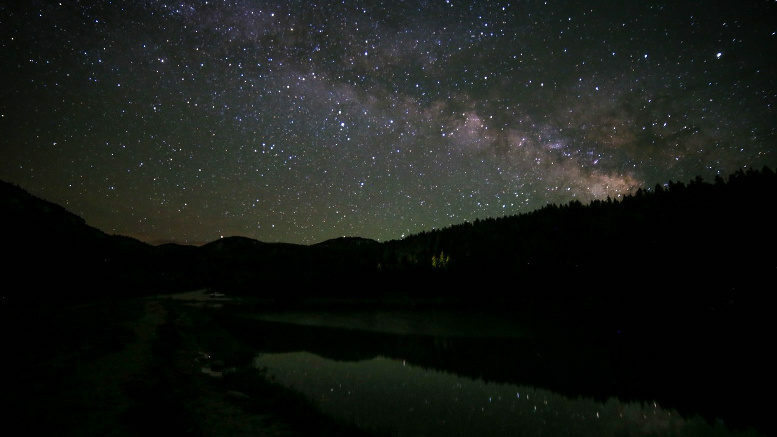 If you are hiking at night you might need something that can be dimmed from around 5 to 20 lumens. And for reading a map or close proximity, your light should be dimmable from 0 to 4 lumens. How can you know if the light is too bright to keep your vision dark adapted? This is when color comes into play. 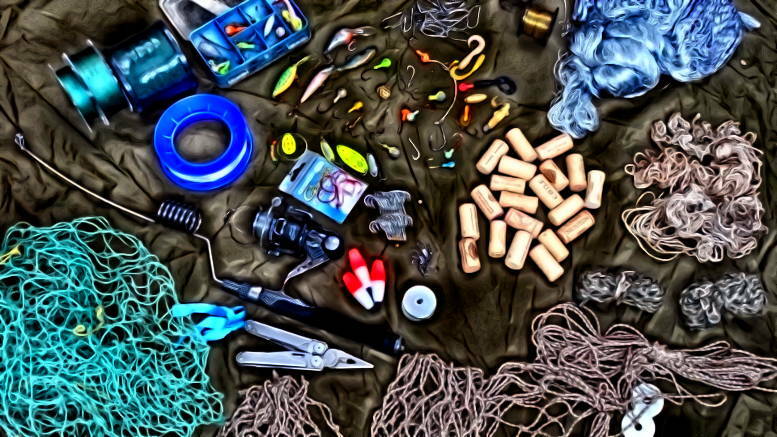 You could use very dim white light from a ThruNite TH20, Manker E03H headlamp or a Zebralight H52 in moonlight mode and only perceive it with your rods. But if you gradually increase the brightness it would be harder to know when you transition from rod vision to cone vision. 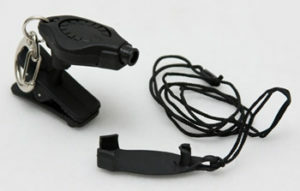 The Manker E03H includes a green filter that transmits only green light, which leads to the next point. With colored light you will instantly know when you start to use cones. 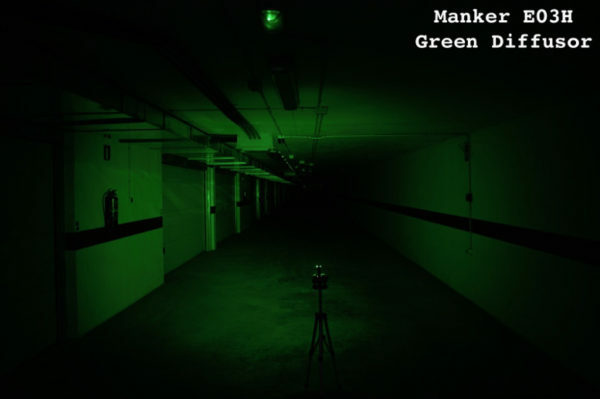 With dark adapted eyes, if you press and hold the button of a blue-green (495 nm) Photon Freedom light to slowly increase the brightness you will be able to see the color turn from white to green as you start to perceive the light with your cones. Try to keep the night vision headlamp as dim as possible, even if you faintly perceive color it’s okay, this just means that you are transitioning into mesopic vision (using both rods and cones). You might need to compromise and use mesopic vision if you want to read a map or need more visual acuity. 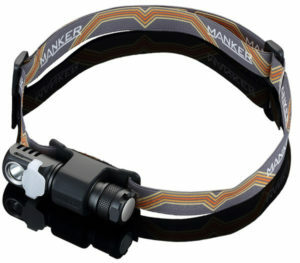 Be the first to comment on "Best Headlamp Light Color to Preserve Night Vision"